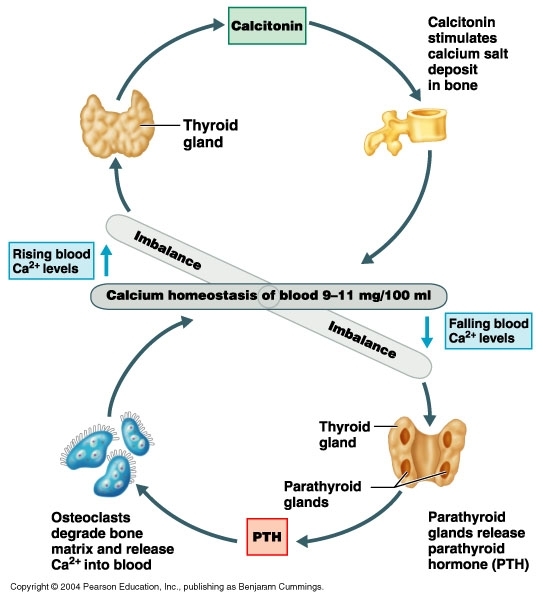 The ability to maintain internal equilibrium of bone matrix density on the one hand and blood calcium and phosphate ion levels on the other by adjusting the complex negative feedback processes regulating mineral absorption from the digestive tract, mineral deposition/dissolution in the skeletal system, and mineral excretion by the kidneys; the endocrine control of mineral homeostasis is achieved by the antagonistic interplay of parathyroid hormone (PTH) from the parathyroid glands which tends to increase blood calcium levels by stimulating osteoclasts and (thyro)calcitonin from the thyroid gland which tends to decrease blood calcium levels by inhibiting osteoclasts. 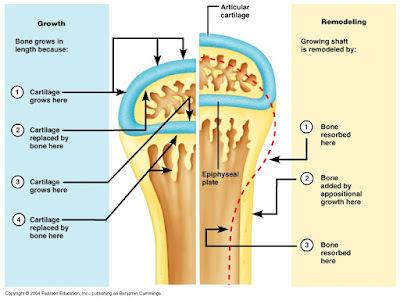 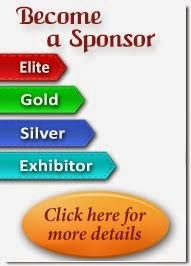 Bone homeostasis is also influenced by mechanical forces in that gravity and strenous muscular exercise stimulate additional bone deposition to strengthen the affected bones while exposure to low/zero gravity or the absence of regular physical exercise stimulate additional bone resorption leading to osteoporosis. 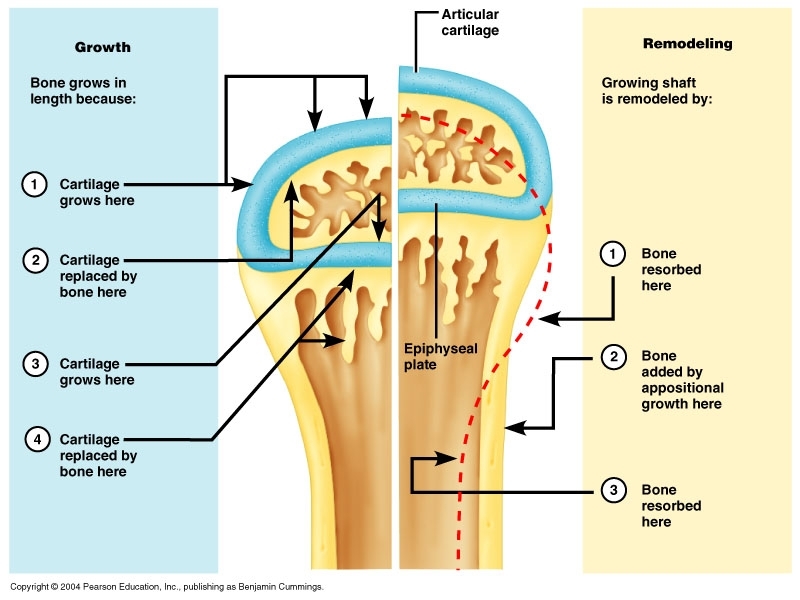 The ongoing and continual activity of osteoclasts and osteoblast in the periosteum and endosteum of all bones in response to the variables affecting calcium homeostasis and the response to the mechanical forces of gravity and exercise and the necessity for repairs to any fractures, even of microscopic scale, that occur due to the minor traumas of ordinary physical activity in which old bone matrix is resorbed and replaced by new bone matrix.